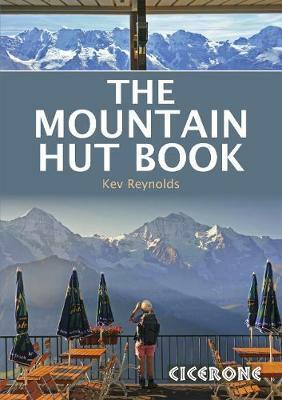 This book is a celebration of mountain huts, showcasing the the sheer variety and sometimes quirky nature of these buildings that allow walkers, trekkers and climbers to access remote corners of the mountains. 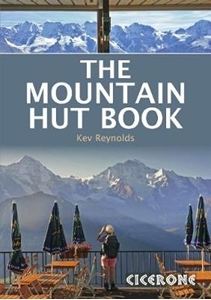 Packed with entertaining stories that bring the places and people to life, it contains descriptions of the author's favourite huts in the Alps, along with suggestions for hut-to-hut tours of 3-13 days duration, including the Tour of Mont Blanc. It also traces the history of huts and how they have evolved from the most primitive of shelters to the often purpose-built, eco-friendly buildings of today. For the uninitiated, it unravels some of the mystery of huts and explains how to use them and what facilities to expect. Above all, it illustrates the way in which mountain huts can be truly sociable places, where like-minded people can spend a night or two in the most magical of locations and share a love of wild places.